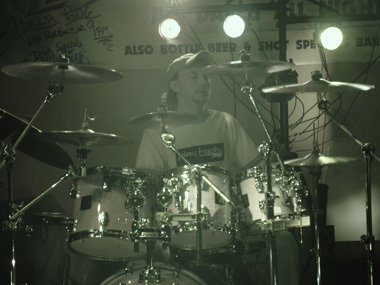 Play Hooky continued as a band in 2005 with Randy Orcutt on the drums and Brad Olson on guitar. The band eventually grew into a harder sound and a new name: Raging Case. Randy and Brad are two of the best musicians I ever had the opportunity to work with. You can sample some of our recordings here. Our live shows were always great and we were TIGHT! You'll notice some of the songs here have been reworked from the previous version of Play Hooky. Charles Schwien, as always, provided great lyrics. 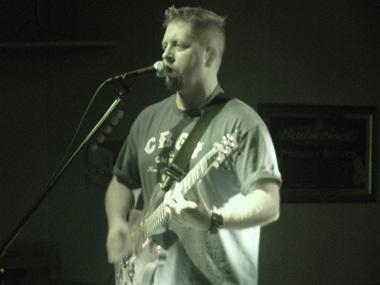 All original songs Copyright © Brad Olson, Randy Orcutt, Charles Schwien and Keith Varney 2007-2019. Cover songs music and lyrics are property and copyright of their respective owners.